Founded in 2003, the UCF Tri-Knights Triathlon Club is a registered student organization at UCF and a member of the UCF Sport Club Council. 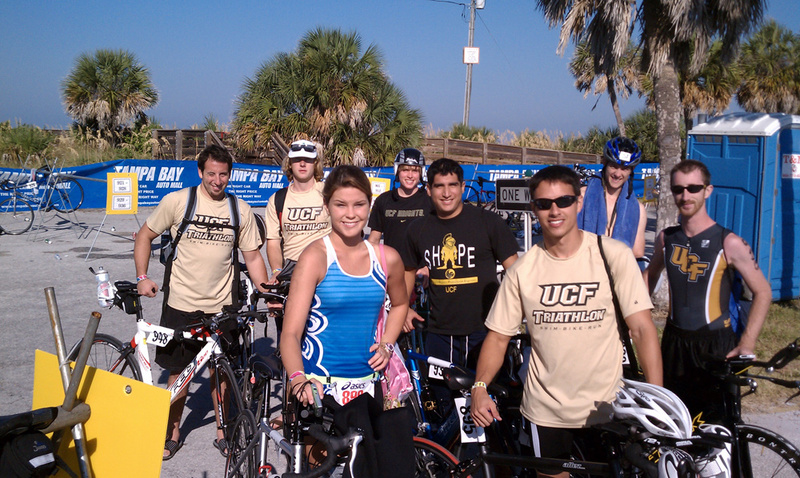 We compete in races across the state as a member of the Florida Collegiate Triathlon Conference (FCTC). The mission of the UCF Tri-Knights is to promote general physical fitness and the representation of the sport of triathlon within the community. Join us if you are looking for people to train with, or if you are interested in the sport of triathlon. Everyone is welcome, and no prior experience is necessary!